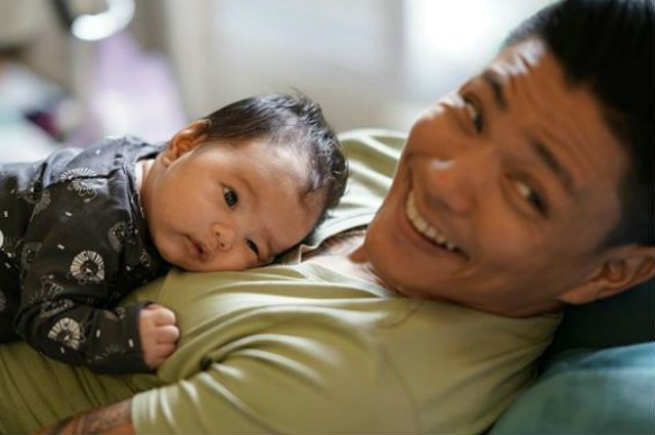 Dad of two Drew Arellano seems to be enjoying his daddy duties to his sons Primo and baby Leon who just arrived in the family after his wife Iya Villania gave birth August this year. In his Instagram post, Drew shared his sweet moment with his second son who was having a relaxing time lying on top of his dad. Iya and Drew tied the knot in 2014. The “Chika Minute” anchor later gave birth to Primo in 2016.